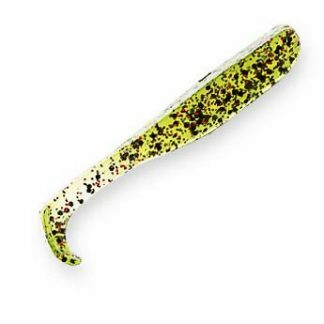 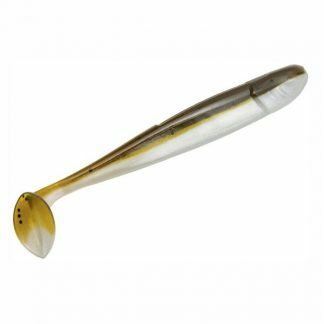 The Strike King KVD Swim-N-Shiner features a classic paddle tail design that easily comes to life – even at slow speeds thanks to its Perfect Plastic formulation. 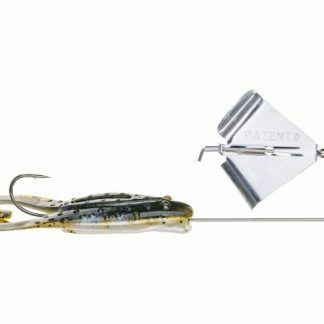 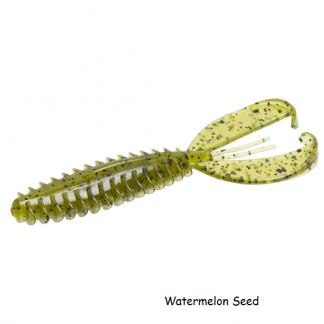 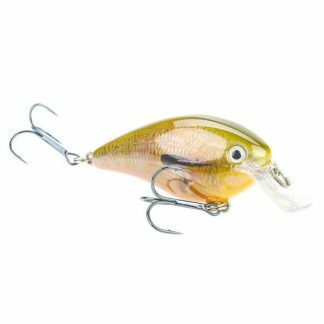 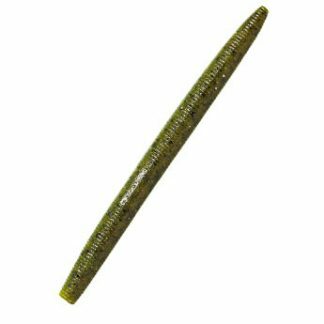 Offering a different action than the Swim’n Caffeine Shad, it is a great choice as a swim jig trailer, on a weighted- or non-weighted swimbait hook, or even on an umbrella rig. 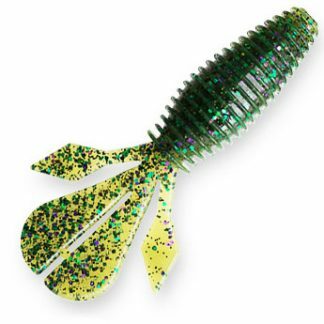 The lifelike feel of the soft body and the taste of the extra salt causes fish to hold on longer, and the softness of the Perfect Plastic also gives it a higher hook-up ratio.